Why do we things will change????? The year is new or at least we say it is. It is a new season and the planet turns and the earth is reborn. Time marches. Why do we give ourselves this linear way of thinking. I do not know. What do I want this year( so called ) I do not know. 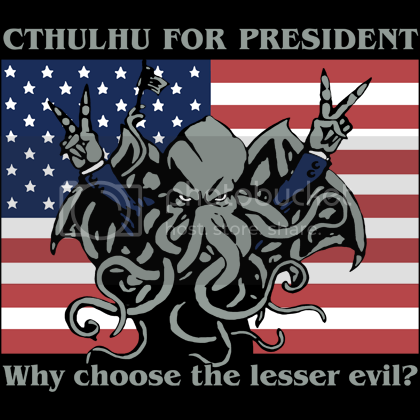 Maybe a lesser evil in the White house. The health of my children. A kiss fro my husband a new friendship with my ex. Anything is possible? 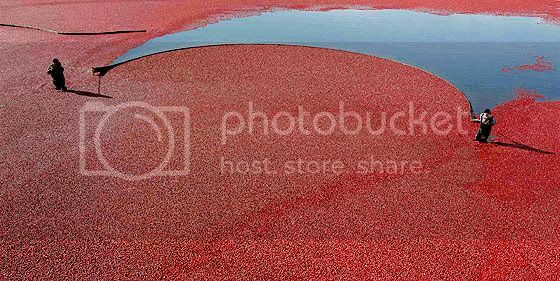 Hey I learned that they really harvest cranberries this way. A New Year. A new lesson.